Product prices and availability are accurate as of 2019-04-11 16:21:07 EDT and are subject to change. Any price and availability information displayed on http://www.amazon.com/ at the time of purchase will apply to the purchase of this product. Never Underestimate the Power of a Desperate Witch With the Central Network entrenched in war and teetering on the brink of destruction, eighteen-year-old Bianca Monroe is determined to defeat Mabel’s powerful Almorran magic by finding the Book of Light. 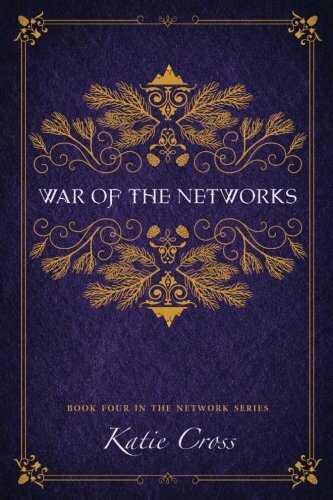 During an attempt to save a burning orphanage, Bianca finds herself caught in a trap. 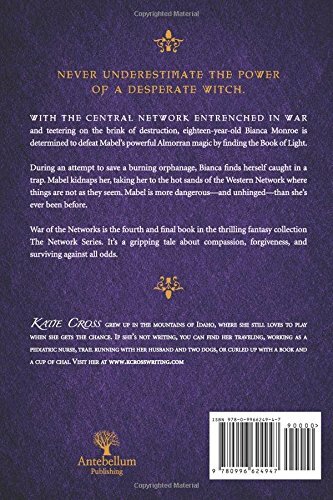 Mabel kidnaps her, taking her to the hot sands of the Western Network where things are not as they seem. Mabel is more dangerous—and unhinged—than she’s ever been before. 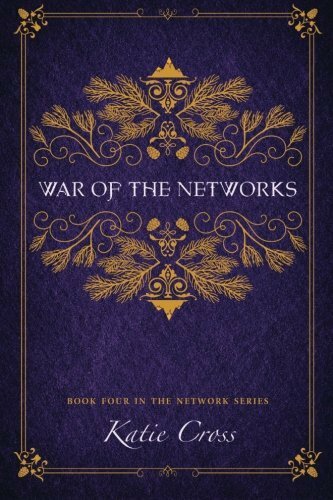 War of the Networks is the fourth and final book in the thrilling fantasy collection The Network Series. It’s a gripping tale about compassion, forgiveness, and surviving against all odds.